Federal and state law affords American workers rights and protections. Wage and hour law regulations, such as the minimum wage, must be followed by employers. If the regulations are not followed, employers face consequences and the employee may be able to recover significant damages. The law firm of Sankey Law Offices, handles claims of wage and hour violation for employers and employees throughout Boston, Massachusetts, area. Our wage and hour law attorneys are knowledgeable employment lawyers with experience handling complex issues. Contact our law firm to schedule your initial consultation with a Sankey Law Offices, wage and hour lawyer. Our offices are conveniently located in both Boston, Braintree and Mansfield, Massachusetts. If you feel that your employer has violated the overtime requirements or improperly classified you as non-exempt employee, we want to help you fight for the compensation you deserve. Employers should be held responsible if they are violating the wage and hour law protections. On the other hand, if you are an employer who needs legal advice regarding the implementation of federal or state wage and hour laws, we can help. Employer regulations can be overwhelming. 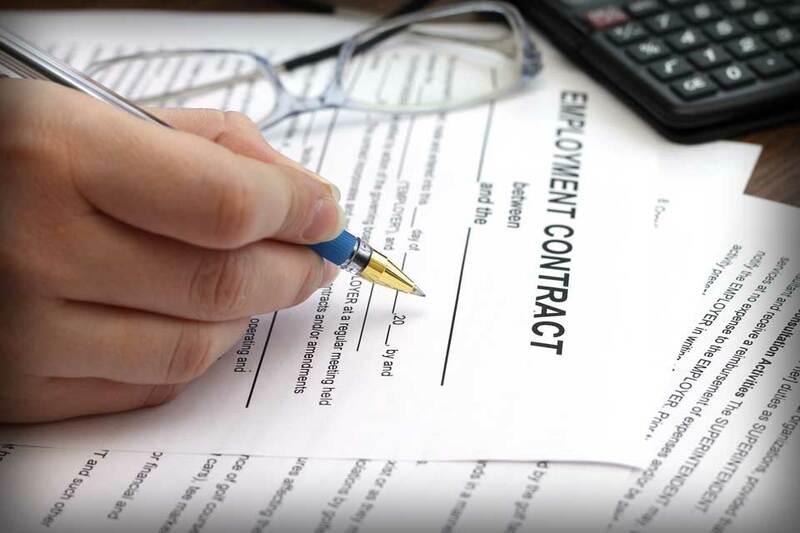 Our employment law attorneys make it simple by informing you of your obligations to your employees and will help you implement practices to help ensure that you are compliant with federal and state laws. Under the Fair Labor Standards Act and the federal wage and hour law, employers may not improperly classify employees as exempt from overtime pay when the position does not fulfill certain requirements. If you are a non-exempt employee, you must be compensated for your hours worked over the normal 40-hour work week. A strict Massachusetts law governs independent contractors. It is very difficult for employers to classify you as an independent contractor under the law because independent contractors may not perform work similar to the work of their employer. For example, a personal trainer cannot be an independent contractor at a gym because the two positions are in the same business. While this law is fact specific depending on the circumstances of the employer and the employee, it is important to use caution when classifying an employee as an independent contractor. Personalized attention for all. Speak directly to one of our Massachusetts wage and hour law attorneys today.